Suggested by Sonic Bowser is a very strong villain and he’s shown great feats for his power many times in the past. Strength alone isn’t enough to stop this hero though. Toon Link has dealt with some of the strongest forces in the universe and he’s always made it out oka. 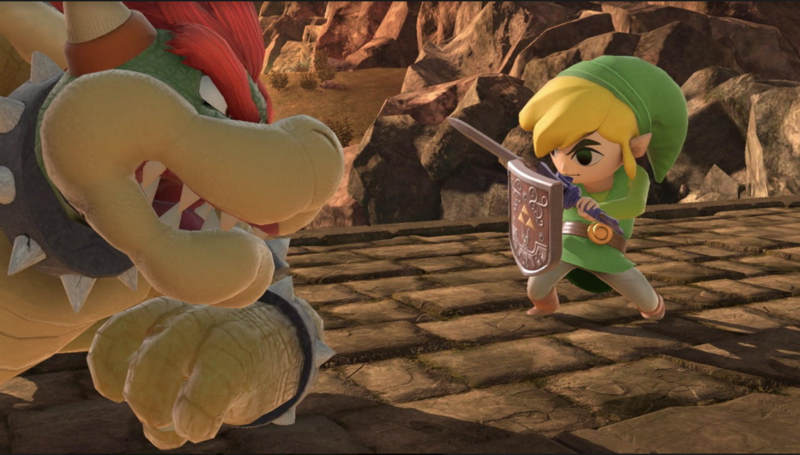 Bowser won’t scare the kid and Toon Link can block all of his flame attacks with ease thanks to his miracle shield. There’s just nothing in King Koopa’s arsenal that can stop him. Toon Link wins. Suggested by Sonic Duck Hunt Dog is a pretty good guy who always does his best to help his local duck. His heroics have earned the respect of many, but respect alone isn’t enough to win a fight. 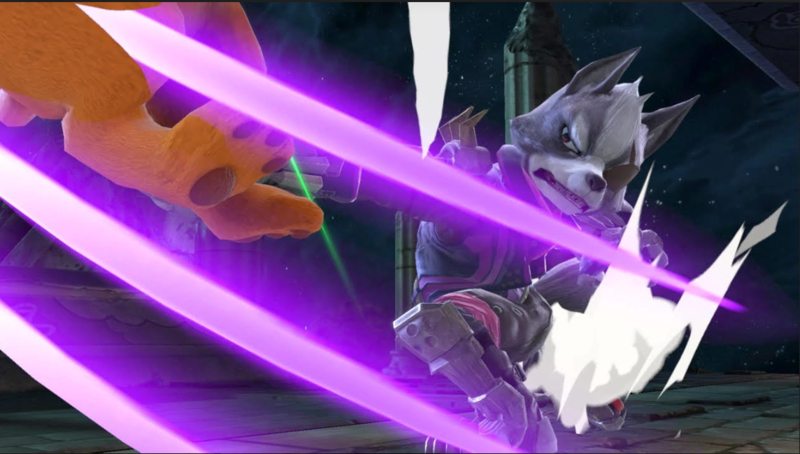 Wolf has the massive edge in attack power and speed. His blaster would be enough to quickly take this dog down for the count. I’m afraid that there just isn’t any way this dog can make a comeback. Wolf wins. Suggested by Sonic Villager is back once again, but he won’t have any real good luck against Bulbasaur. Bulbasaur has a lot of attacks up his sleeve and can fight from any distance. 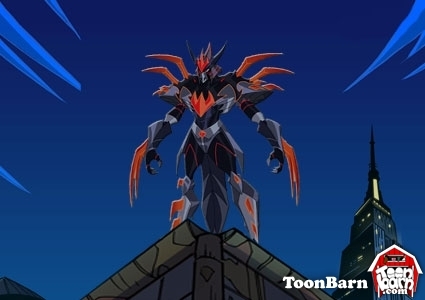 Then you’ve also got his two evolved forms which increase his abilities even further. By this point Villager is hopelessly outgunned and his slingshots just won’t do a thing. There’s just nothing that really can be done here. Bulbasaur wins. Suggested by Sonic Lloid is a pretty nice guy and makes for a good rocket. That being said, his abilities aren’t quite as good as Villager’s. The guy just can’t really fight and won’t know what to do once Villager takes out the axe. 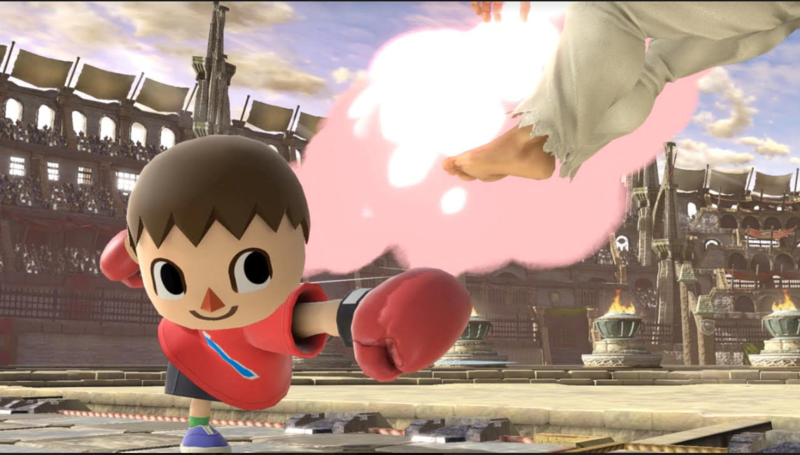 Villager may not have a whole lot of combat experience either, but that’s what makes him such an impressive fighter. He’s never let anything slow him down and Lloid is no exception. 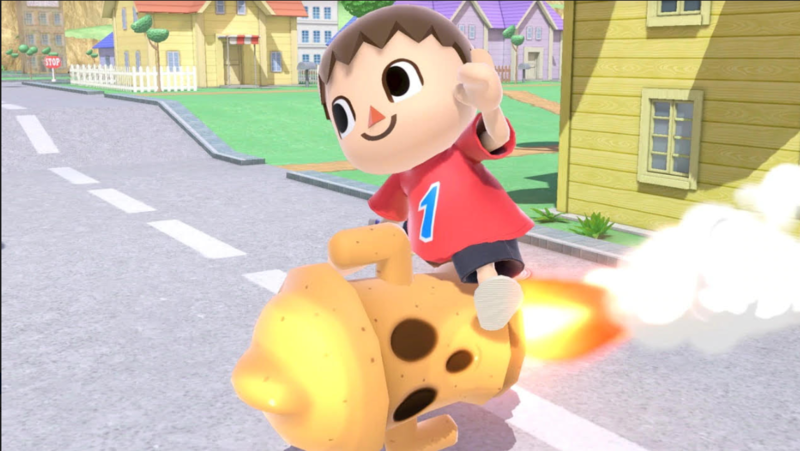 Villager wins. Suggested by Sonic Villager is a nice kid who really knows how to use a lot of different items to his advantage. What he lacks in special abilities he makes up for with strategy. It’s not going to be enough to deal with someone like Ryu though. Ryu has a great deal of power at his side and also has access to dark abilities. 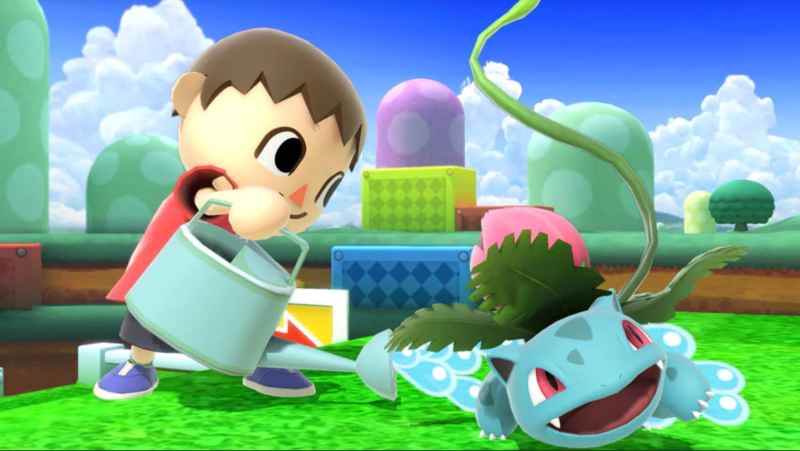 When you mix those two elements together there just isn’t a whole lot of room for Villager to do much of anything. He’s simply outmatched by that point. Ryu wins. 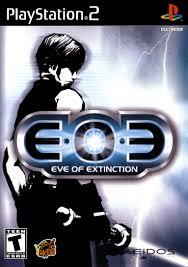 Suggested by Destroyer Josh Calloway is the main character from the Eve of Extinction game that came out for PS2 a while back. The game never really hit it big despite being an amazing title. The main character wields a sword as well as many other weapons. 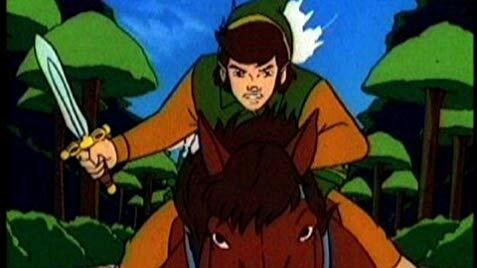 His energy attacks should not be underestimated, however that won’t be enough to beat Link. The fact of the matter is Link has more experience and better weapons at his disposal. His sheer strength has been shown to be absolutely staggering. Josh is completely out of his league. Link wins. Suggested by Destroyer Cyber Shredder is a pretty skilled fighter. He know show to dodge attacks so Voldemort’s attacks won’t really be of much use here. He’ll simply be outmaneuvered throughout the match and one hit would be enough to take the sorcerer down. 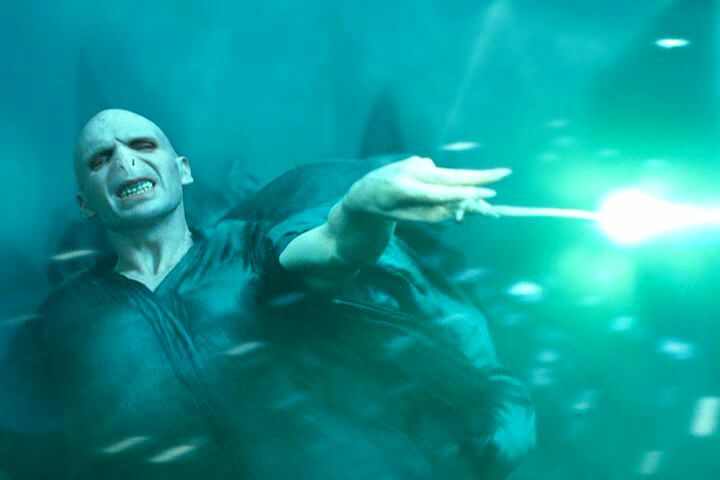 The problem with Voldemort is that he’s the ultimate glass cannon. There really isn’t much that he can do to even stay in the game here. I’m afraid that it’s all over for him now. Cyber Shredder wins. 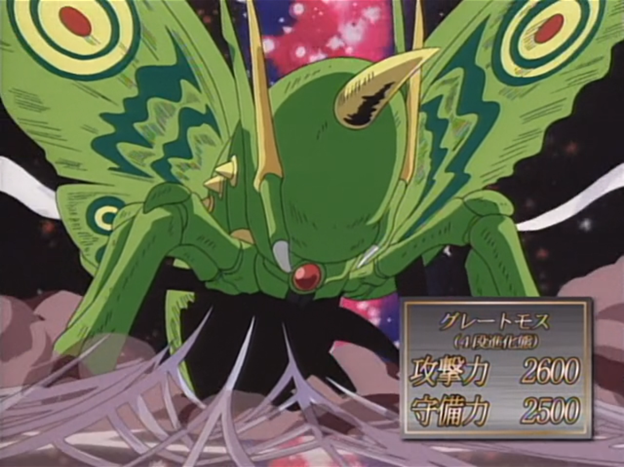 Suggested by Destroyer The Great Moth is a pretty strong Yugioh monster. While he may no longer be known as one of the “Strongest Yugioh monsters ever!!! !” he is still a force to be reckoned with. 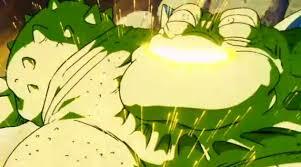 Yakon also died very quickly in DBZ which has led to many doubters. I think Yakon has enough energy left in the tank to take on this Moth though. Don’t underestimate his pure speed and power. Even Goku had a hard time dodging him. 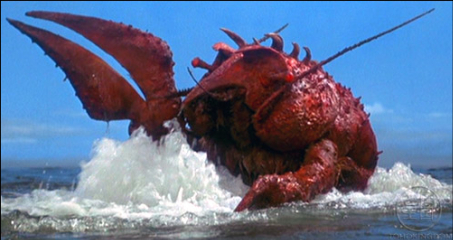 Yakon wins. Suggested by Destroyer The Giant Condor is one of those creatures where it’s hard to tell if he is a Kaiju or just a giant monster. Contrary to popular belief there is a difference between the two terms. That being said, it won’t really affect the outcome. Ebirah is certainly stronger than this Bird and while his mobility may not be as great, The Condor will have to approach to try and land a hit. When he does then the match will be all over. Ebirah wins.